KACO International Training - Successful Day! In the second half of 2013, and after studying the needs of the Egyptian market and the global trend To use renewable energy resources, we established Enersyscom joint stock Egyptian SAE Co. to distribute renewable energy systems components. Our main aim is following up the leading manufacturers of these components, choosing the best products and providing them immediately in our warehouse. 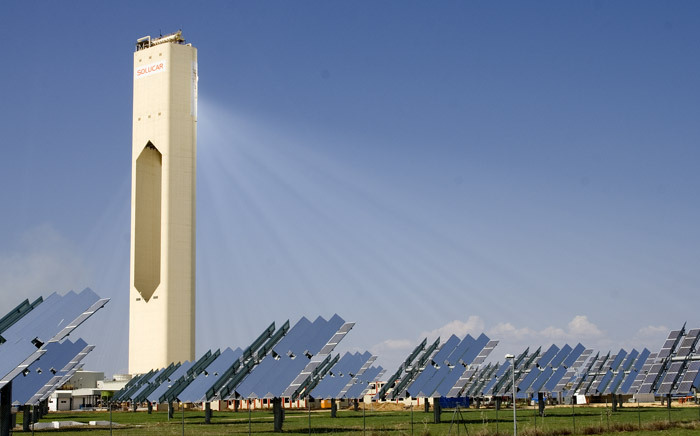 Future belongs to renewable, and Egypt is one of the leading countries in renewable energy resources, where the most known is the solar energy due to its geographical position. Solar energy technologies use the sun's energy and light to provide heat, light, hot water, electricity, and even cooling, for homes, businesses, and industry. 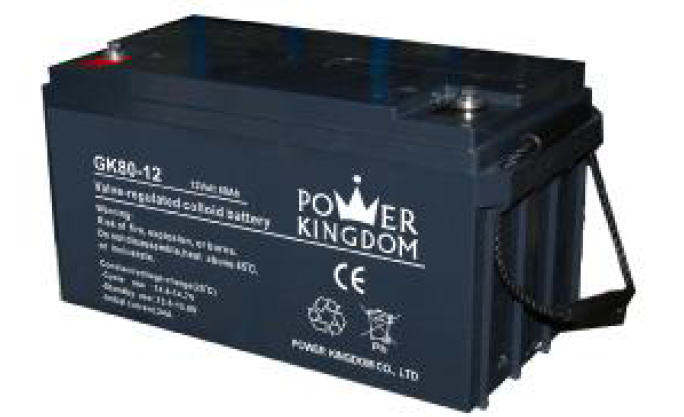 A deep-cycle battery is a lead-acid battery designed to be regularly deeply discharged using most of its capacity. Used in renewable energy systems, they are different from car batteries and that difference is critical. 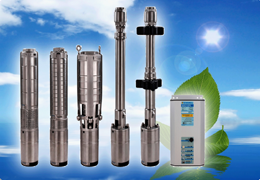 Solar water pumps are used throughout the world for a number of innovative applications.